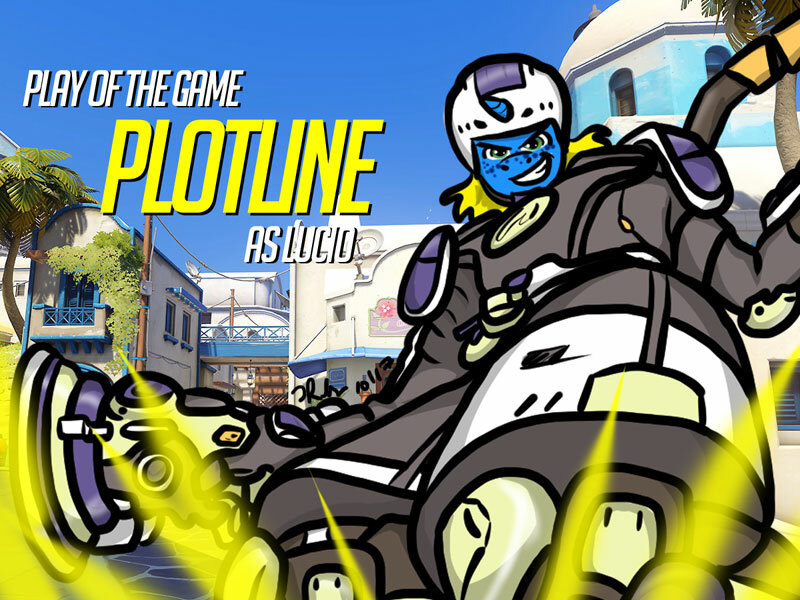 One last PotG badge, done as a special favor for my buddy Plotline. 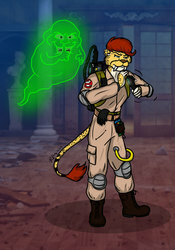 :) Thanks for the commish, dude! 219 users active in the last hour; 2775 users active in the last day.